Bedeck is the home to some of the world’s best bedding and bathroom brands. 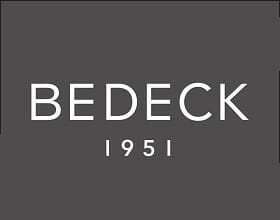 Producing top-quality bed linen has been a speciality of Bedeck since 1951. 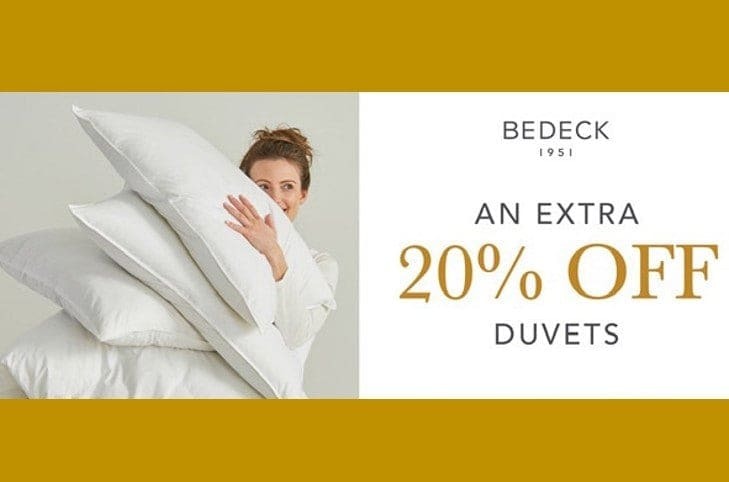 When established, the primary aim of Bedeck was to offer unparalleled creativity, something that the company continues to achieve with all of its bedding ranges. 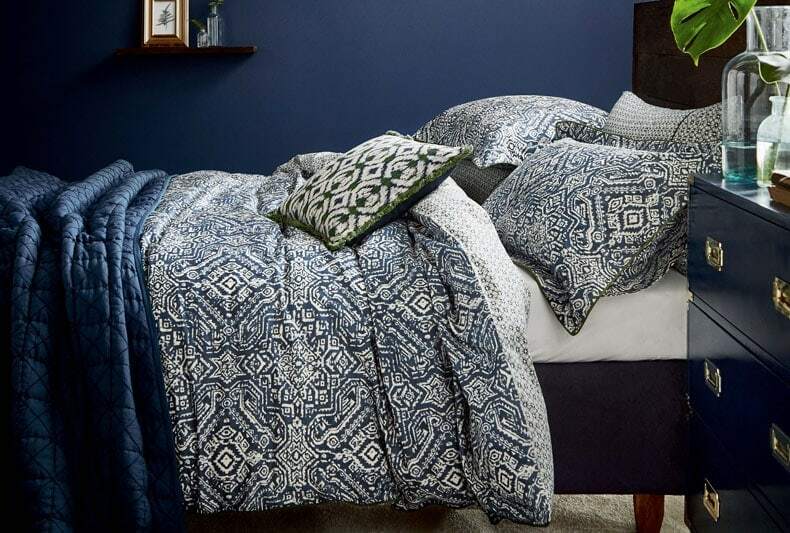 Bedeck’s own in-house bedding collections have earned appreciation from many quarters and they also provide further respected branded ranges including Designers Guild, Harlequin, Hotel, Joules, Peacock Blue, Sanderson, Scion, V&A and William Morris bedding. 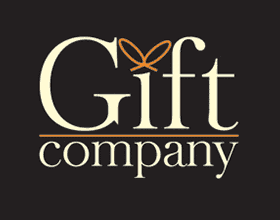 You will also uncover a wide selection of designer duvet covers which can be paired with curtains, cushions, pillowcases and throws and a variety of sheets, duvets & pillows and bathroom accessories. Bedeck at Lakeside Village is the place for luxury bedding at a discounted price.